Today when we hear or read of the Battle of Fredericksburg, December 13, 1862, attention is usually focused on the countless infantry charges up Marye’s Height´s into the artillery and rifles of the Confederate Army. Yet some historians have argued for many years that the key to the entire battle on December 13 was the action downstream where Meade´s Pennsylvania Reserves broke, for a short time, the Confederate lines in an attempt to carry out what many believe to have been Major General Ambrose E. Burnside’s true objective that day. 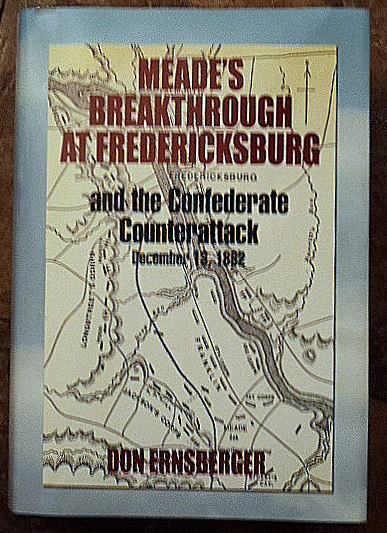 Mindful that this critical part of the battle had been often overlooked, Civil War historian Don Ernsberger researched and wrote Meade’s Breakthroughat Fredericksburg, which was published in 2012. 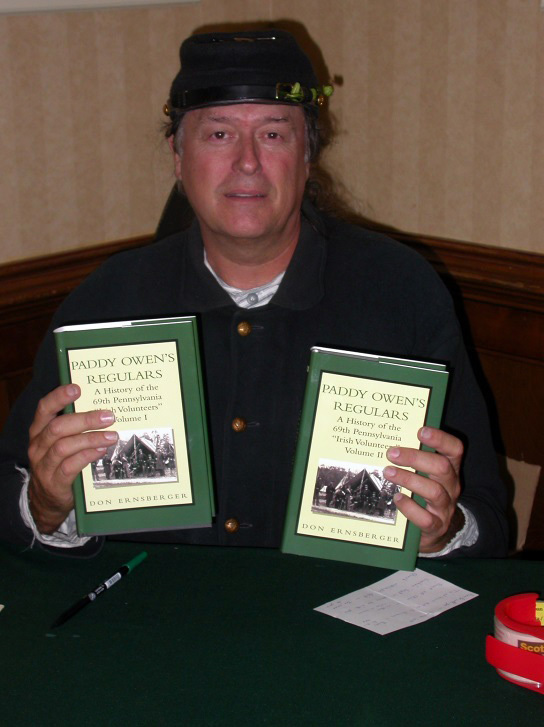 Don presened on this topic to our round table on December 12th, 2013, the eve of the 101st anniversary of the battle. 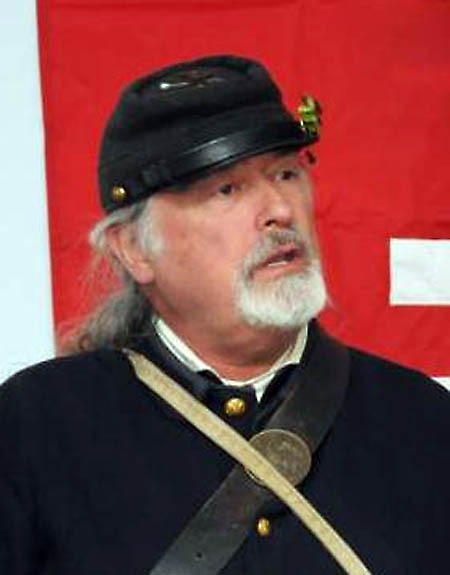 Don Ernsberger has had a lifelong interest in history, particularly that of the American Civil War era. He taught history and philosophy for many years at Council Rock High School (PA) and Gwynedd-Mercy College before retiring in 2001 to work for eight years as a deputy chief of staff for the United States Congress. 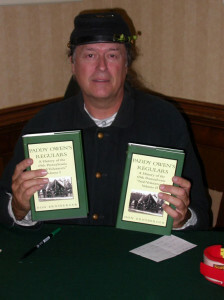 To date he has written six well-received books on Civil War military history. He also has been an avid Civil War reenactor with the 69th PA. This entry was posted in Meeting archive on December 1, 2013 by hlj.